It's the beginning of the school year and you have such glorious plans for creating and building this year! But, you've used all your handy dandy supplies from last year. Your STEM cupboards are literally bare. If only you had eaten enough SpaghettiOs throughout the summer to have enough tin cans to create robots! So, what's a STEM teacher to do? Ask, beg, and plead for miscellaneous household items! 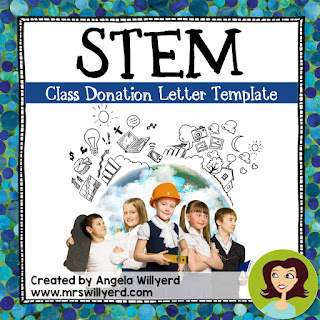 Here's a freebie supply letter template in several styles to allow you to easily ask for those typically discarded items that make your STEM class come alive! Grab a couple of Rubbermaid tubs to be placed in the office for STEM donations. Then, parents can just drop these donations off at their leisure. Here's to a fantastic year of STEM creating! Should I Teach the Scientific Method? 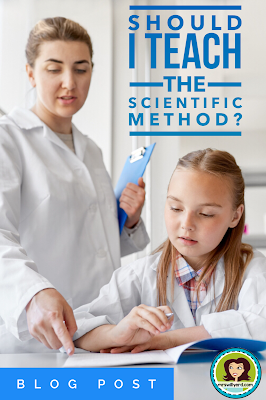 The topic of teaching the scientific method is a controversial subject among science teachers. The old scientific method teaches students that science is linear. Many text books use this simplified method of explaining the six main steps. This method indirectly teaches the students that all scientists follow some easy cookbook recipe-type of science to always find a definitive answer to their question. However, seasoned scientists know that science is anything but linear! Scientists understand that a scientific investigation has many different paths it could follow. Any part of the scientific process could lead to any number of possible next steps. For example, a conclusion to an investigation could cause the scientist to pose more questions to research. Or, scientists could also use the same scientific question to dig deeper on previous research conducted by other scientists. So, which one should you teach - the scientific method or the scientific process? I say - teach BOTH! It has been my experience that upper elementary through middle school students need to understand the basic steps outlined within the scientific method. Only once these principles have been mastered will the student be able to grasp how genuine inquiry is conducted through the scientific process. Do I ignore the reality of the scientific process until the students have mastered the steps of the scientific method? Not at all. I usually carve out some time to have a class discussion about the difference between the scientific method and the scientific process. I describe to the students how the scientists use the steps of the scientific method but not always in a certain order. This discussion helps expand the students' scientific way of knowing, which they build upon each year. I believe teaching the steps outlined in the scientific method is a great foundation for the rest of the school year. Pairing the scientific method with experimental design will prepare your students to conduct meaningful inquiry related to grade-level content throughout the school year. STEM Challenges are my favorite way to engage students during those times of the school year when keeping their attention might be almost impossible! You can still celebrate St. Patrick's Day while making the experience fun and educational for your students. It is definitely a win-win situation for all involved! 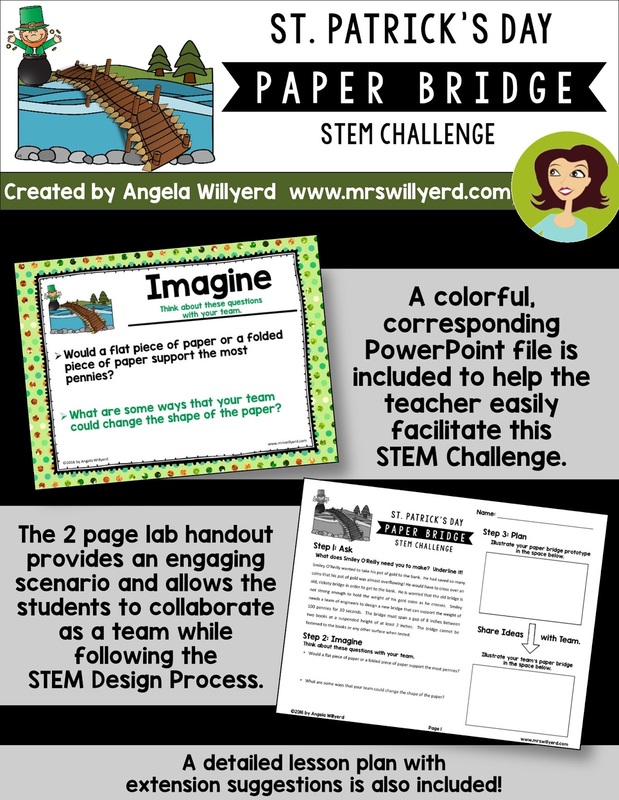 Plus, if you have a spring break scheduled around this time, a STEM Challenge would be a perfect activity to work into your plans to help keep students on task once you've wrapped up other coursework. 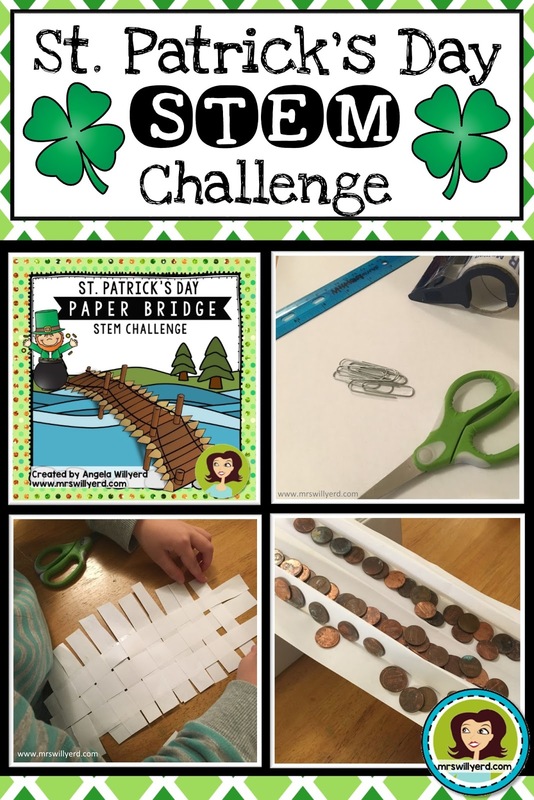 How does this St. Patrick's Day STEM Challenge work? This St. Patrick's Day Paper Bridge STEM Challenge asks the students to create a paper bridge that will hold 100 pennies for 30 seconds to help the leprechaun transfer his gold coins to the bank. The new bridge must be made out of a limited amount of common household / classroom materials and completed with a certain amount of time. 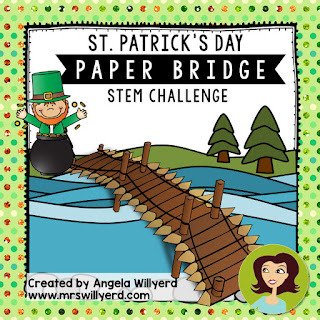 Students will go through the STEM design process to create the leprechaun's new bridge. The students will then test the bridge prototypes using pennies (or anything else you may have handy - like unifix cubes or washers). Students will then make improvements to the bridge after the first trial to yield a stronger bridge for the second trial. The middle school kids in grades 5-8 are expected to identify the need, research the problem, design a solution by writing detailed procedures and sketching prototypes, build and test a prototype, and troubleshoot. 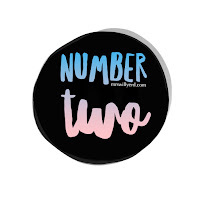 The younger students in grades 3-5 are asked to follow the same steps - but in a simpler way. These kiddos will Ask, Imagine, Create, and Improve. Your classroom will be buzzing with organized chaos as students collaborate on their designs! It is always interesting to observe, as a facilitator, how the students are working together and which "roles" the students choose to take within the challenge. So, what should this paper bridge look like? 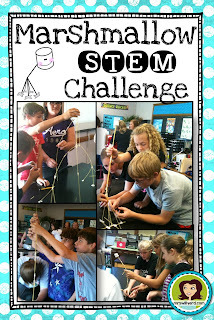 The great thing about a STEM Challenge is that there is not a cookie cutter "right answer" for the students to create. The students will amaze you with their creativity! Often times, the students design prototypes that adults would never imagine from the limited amount of supplies provided within the challenge. How do you measure the success of a STEM Challenge? Of course, it is fun to cheer on the students to design the best prototype that will "win" the challenge. But, as a teacher, the activity is a success when you observe your students actively following the STEM Design Process steps. You see them critically thinking, creating, and analyzing the prototype's performance and design when troubleshooting. Students have been activating those higher levels of thinking while having a wonderful time! Do you love this activity but don't have the time to design it yourself? A student handout, corresponding presentation, and detailed lesson plan is available in my TeachersPayTeachers store for grades 3-5 and grades 5-8 in either PowerPoint or SMART Notebook formats! February can be lots of fun in the classroom! Do you know what is even more fun? 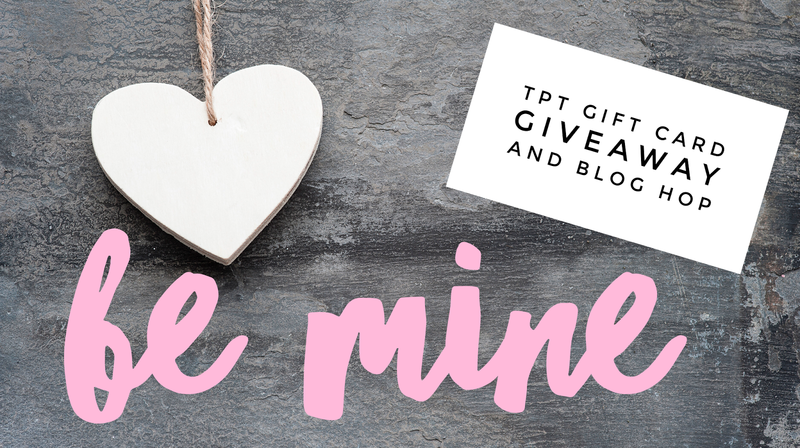 Winning a $10 TpT Gift Card to use during the big #BeMine TpT Sitewide Sale during February 7-8! You can also save up to 28% on your winter must-haves by entering the coupon code: LoveTpT when you check out. Want more chances to win? 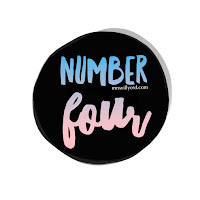 Just visit a few of my blogging buddies to enter for another chance at a $10 TpT Gift Card. 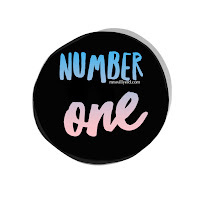 If you visit everyone in our blog hop, you could win up to $110 in TpT Gift Cards. Sounds good, right? So how do you enter? 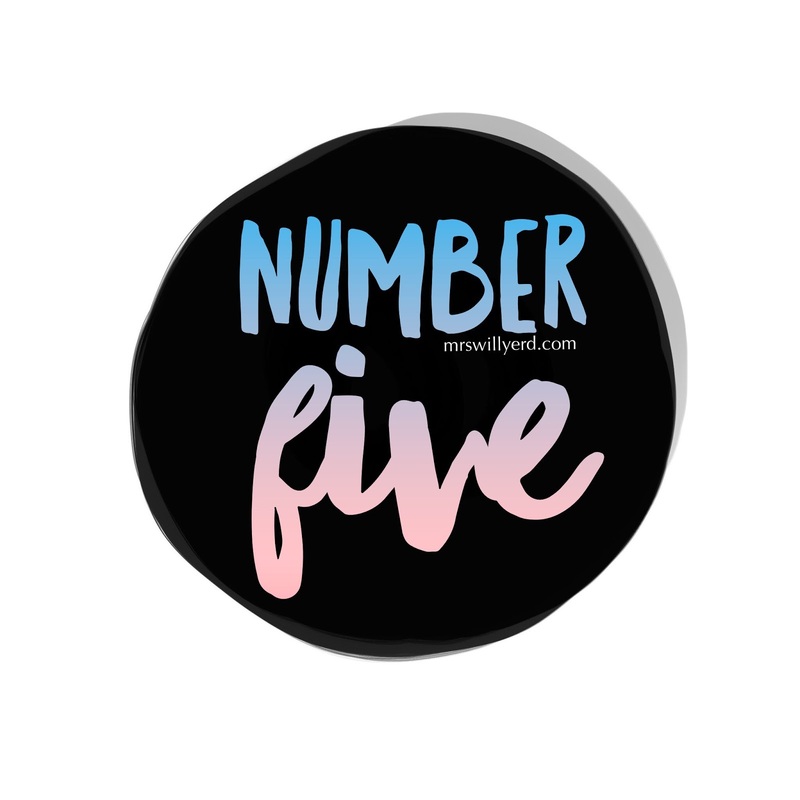 Read about my Top 5 February Favorites and then complete the Rafflecopter entry. 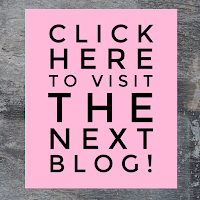 Be sure to click on the button at the end of this post to be directed to the next post in the hop. Hurry! The giveaway ends at 11:59 PM (EST) on Tuesday 02/07. The winner will be notified via e-mail by noon (EST) on Wednesday, so you will have time to fill up your TpT cart with lots of goodies before the end of the sale! The Night Before Series is a favorite at my house! We love all the fun books that accompany each and every holiday. 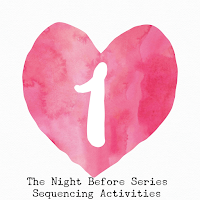 I enjoy creating sequencing activities as a book companion. 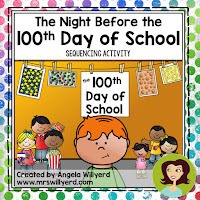 Each sequencing activity includes illustrated cards of key events within the story, which enables the students to practice their comprehension and re-telling abilities. Students just simply listen to the story, cut, sort, and paste onto a final copy. The class can also check their results using an interactive presentation - available in both PowerPoint and SMART Notebook - which provides them with immediate feedback as they attempt to place the cards in the correct order on the slide. 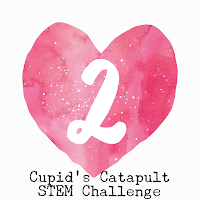 Cupid's Catapult STEM Challenge sets the stage to engage with a STEM Story about poor Cupid, who needed an upgrade to his bow and arrow technology with a catapult that would launch piercing hearts far distances. The students follow the STEM Design Process to design and build a catapult prototype made out of a limited amount regular household items within a certain period of time. The students then test the prototype and troubleshoot to determine how to make the catapult launch the marshmallow heart even farther during the next trial. 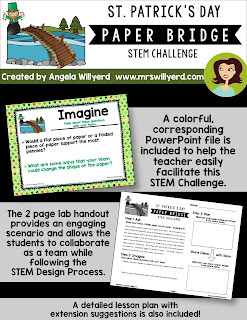 The corresponding presentation and student handout makes this STEM Challenge super easy for a teacher to facilitate. Available in Grades 3-5 and Grades 5-8. 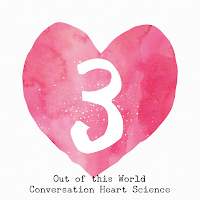 Out of this World Conversation Heart Science Lab is a great way to use those conversation hearts plus practice following the scientific method - developing a scientific question, writing a hypothesis, analyzing data, and determining a conclusion. Students are presented with a scenario where an alien is curious about the astronaut's candy hearts. The astronaut then invites the alien into the space station to conduct an experiment to see if different temperatures of water will affect the candy heart. This lab activity is available for Grades 3-5 and Grades 5-8. 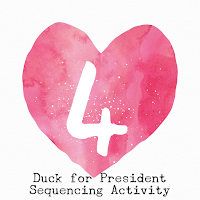 Duck for President Sequencing Activity is a fabulous companion activity to the hilarious book. Students will cut out the illustrated cards, sort, and paste the events into the correct order on the final template. An interactive PowerPoint or SMART Notebook file allows students to receive immediate feedback when modeling the activity or checking the answers as a class. 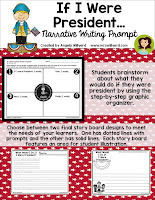 Have your students ever thought about what they would do if they were president? 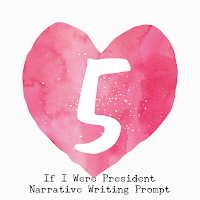 The If I Were President Narrative Writing Prompt encourages students to brainstorm what they would do first, then, next, and finally. Rachael at Sweet, Sweet Primary for your next chance to win! 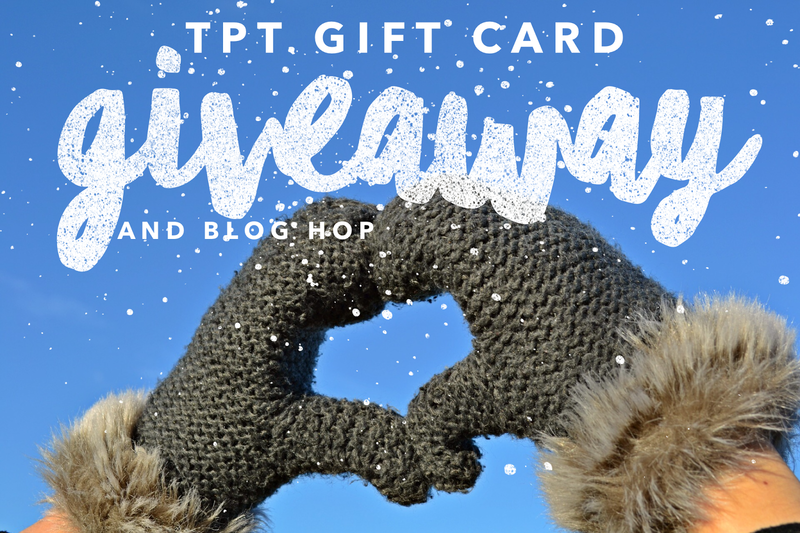 Cyber Monday TpT Gift Card Giveaway! I'm excited to give you the gift of time this holiday season with a chance to win a $10 TpT gift card! Use your gift card to stuff your cart full of goodies that get you through the winter months, so you have more time for family! Want more chances to win? 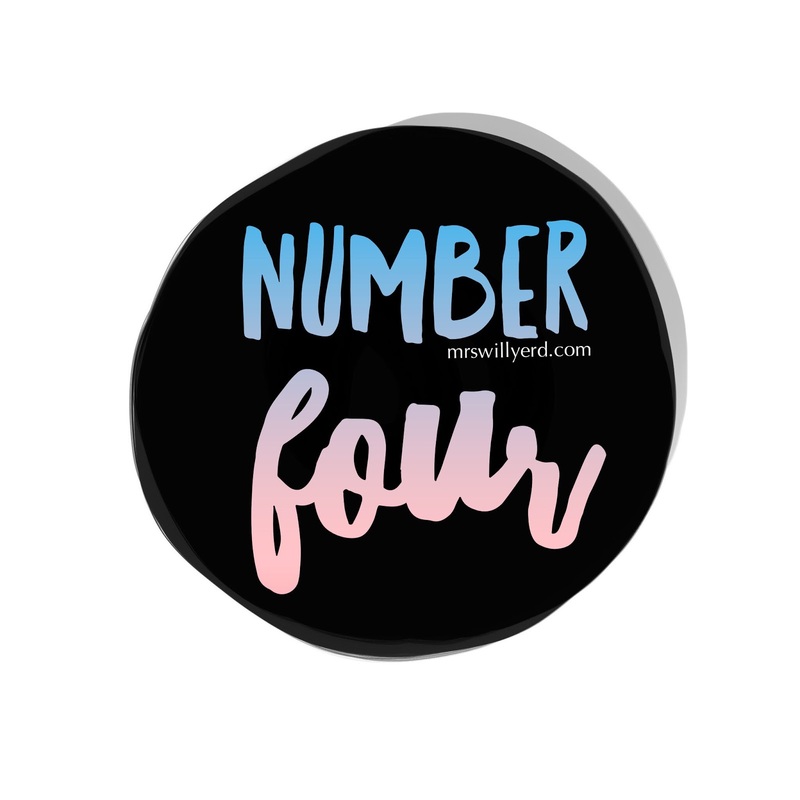 Just visit a few of my blogging buddies to enter for another chance at a $10 TpT Gift Card. If you visit everyone in our blog hop, you could win up to $260 in TpT Gift Cards. Sounds good, right? So how do you enter? 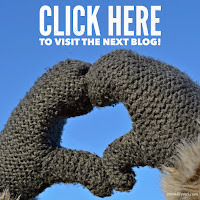 Read about my Top 5 Winter Activities and then complete the Rafflecopter entry. Be sure to click on the button at the end of this post to be directed to the next post in the hop. Hurry! The giveaway ends at 11:59 PM (EST) on Monday 11/28. 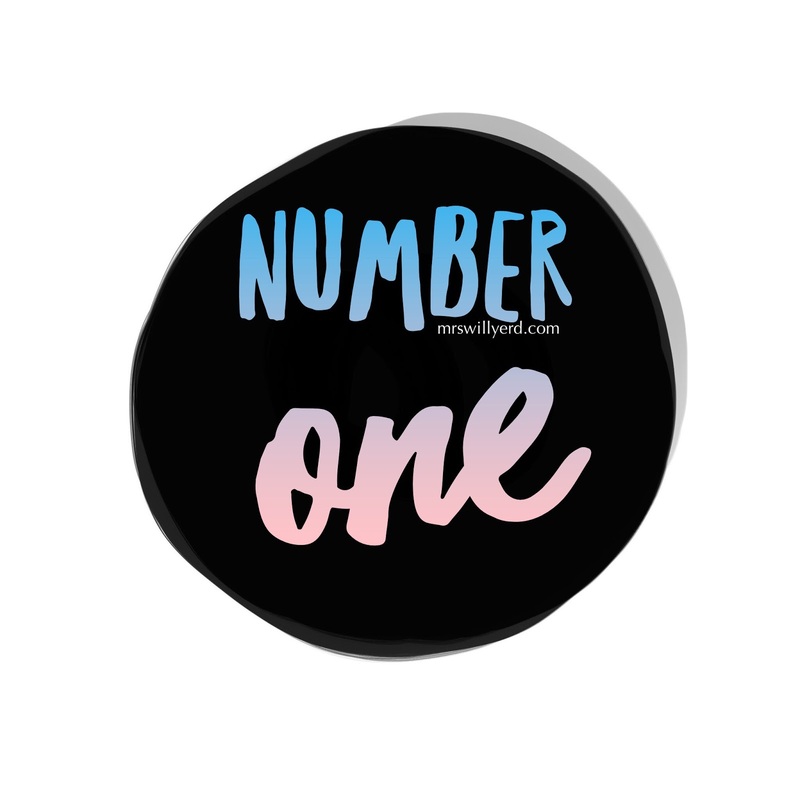 The winner will be notified via e-mail by noon (EST) on Tuesday, so you will have time to fill up your TpT cart with lots of goodies before the end of the sale! The Marshmallow Challenge asks students to build the tallest, freestanding structure out of spaghetti sticks, tape, and string within a certain amount of time. The tower must remain standing once time expires with a marshmallow stuck on the top of the structure. 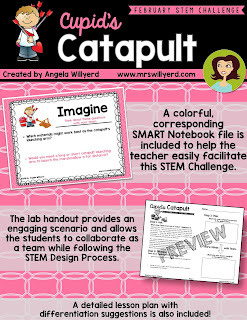 This is a great introductory STEM lab that works for all grades. Read more about the Marshmallow Challenge in this blog post. 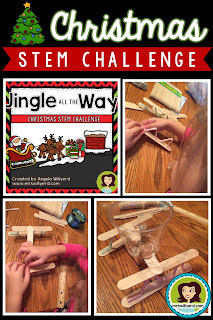 Another STEM Challenge perfect for December is the Jingle All The Way Christmas STEM Challenge. Students must design a sleigh that is lightweight and sturdy out of common household items that can tolerate the weight of the many presents Santa has to deliver all over the world. Students work through the STEM Design Process to create a prototype with limited materials and time, test the prototype, and troubleshoot to enhance the original prototype to yield better results. Read more about Jingle All The Way in this blog post. 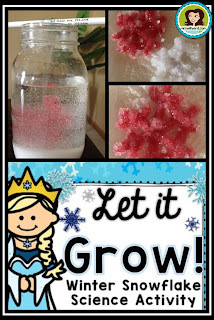 Help Elsa decorate her castle with beautiful homemade snowflakes using pipe cleaners and powdered laundry detergent (Borax). Let It Grow! Snowflake Science Activity allows students to have a lot of fun while practicing their scientific inquiry skills. Lab activities are differentiated and available for Grades 3-5 and 5-8. 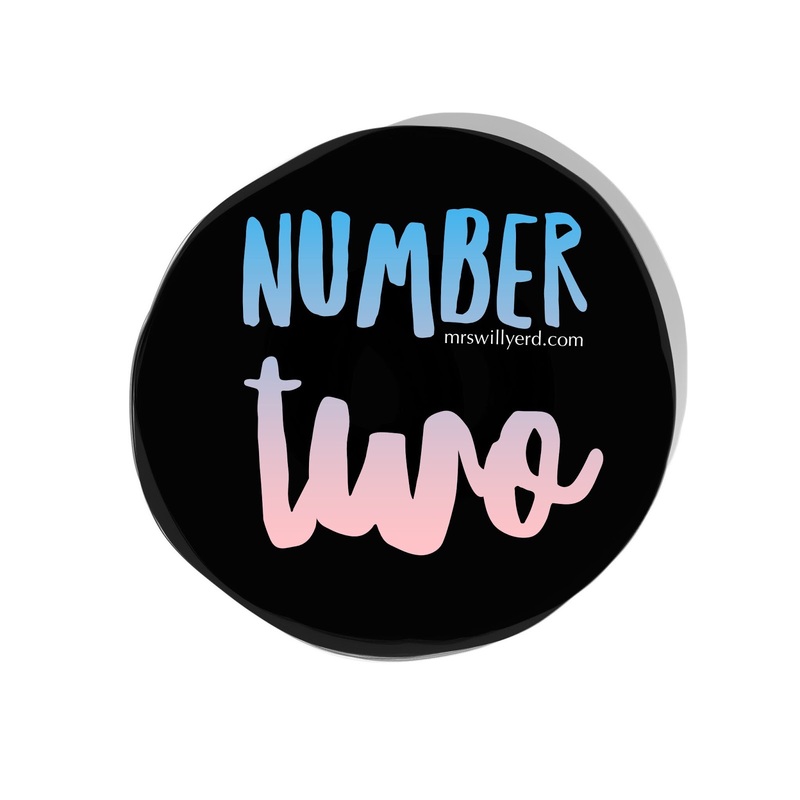 Depending on your grade level, you may want to allow the students to conduct this in several small groups or work together as a class. Teachers who opt for the whole class activity can always select student volunteers to come up to the front of the class to help with the different steps of the lab. This resource also includes a detailed lesson plan and corresponding PowerPoint or SMART Board presentation that provides a lot of visuals to help both the teacher and student conduct a relatively smooth science lab! The 3-5 Grade Handout features choices that scaffold students' thinking when determining a scientific method, making a prediction, and forming a conclusion. 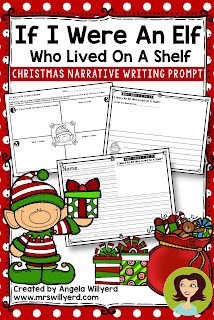 If I Were an Elf Who Lived on a Shelf Narrative Writing Prompt will create lots of discussion in your elementary classroom - especially if you have a classroom elf or many of your students have an elf at home! Students are provided with a graphic organizer which helps them organize their thoughts into a sequential story with a closing. Once the students have completed their brainstorming, then they can transfer the information to a final story board. This would look awesome on a bulletin board or in the hallway! Do you know those days when you have shorter gaps of time to fill before or after a holiday assembly? 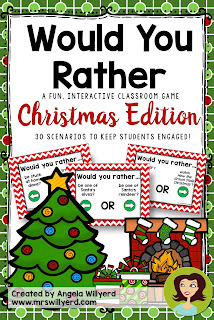 Would You Rather - Christmas Edition - is the perfect class activity to have in your teacher toolkit for those types of situations. Just open up this game and automatically engage your students! This resource has 30 fun, Christmas-themed Would You Rather scenarios. The slides can be projected on a white board, projection screen, or SMART Board through PowerPoint. The teacher (or a student) can read the scenario on the slide. The students will then show what they would prefer to do in the scenario by moving to the side of the room indicated by the arrow on the slide. Make sure to ask follow up questions after each Would You Rather scenario to promote the development of a learning community! 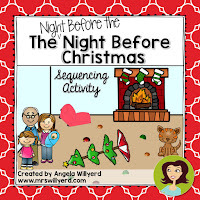 If you are a fan of "The Night Before..." stories by Natasha Wing, then these sequencing activities will be a fantastic companion piece to these books. The Night Before the Night Before Christmas is a hilarious book to add to your collection as your get closer to winter break. 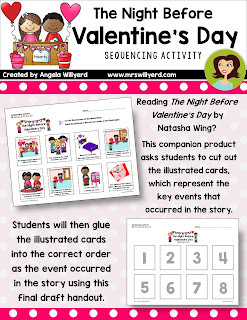 This resource includes two worksheets: one includes illustrated cards that represents the key events that occurred in the story and the second includes numbered boxes to help students paste the cards into the correct order as the events happened in the story. Also included is an Interactive Whole Class Answer Check Sequencing Activity in both PowerPoint and SMART Notebook formats. Students will press or click on the illustrated card they believe is the next in order. 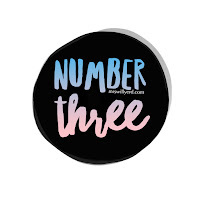 The students will receive instant feedback to either receive another try to select the correct answer or to move on to the next step of the activity. Kristen at Eat, Pray, Travel, Teach for your next chance to win!